The British Virgin Islands are a popular Caribbean offshore destination. The English-speaking islands offer a recognized business regime and attractive features for BVI offshore company incorporation. Investors can open a foundation in BVI or choose to incorporate an international business company. Regardless of the chosen business structure, there is no corporate income tax. What are the characteristics of the BVI foundation? - the advancement of science. Investors in the British Virgin Islands can use the foundation for charitable and non-charitable purposes. As a result, this can be a suitable investment vehicle and entrepreneurs can use it to hold various types of assets. Among these, we can list stocks or bonds, bank assets, intellectual property, personal assets for inheritance purposes or immovable property. The foundation is set up, controlled and funded by an individual and/or his family or a business and it does not rely on public fundraising. A foundation can male grants to public charities when it is not in itself founded for charitable purposes. The fact that they are self-funded (through the assets of an individual as opposed to deriving assets from the public) makes them less or susceptible in general (or not susceptible at all) to the control of regulatory entities. 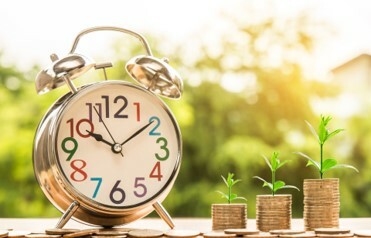 A private foundation, such as those that can be incorporated in BVI, will typically make its charitable distributions when applicable throughout the tax year. Foundations are not engaged in commercial activities, however, they can be used to run programs or engage in direct charitable activities. The founder alone can govern the foundation, although in most cases it will include a board or council. Our agents who specialize in BVI company incorporation detail the elements if a foundation below and can give investors more information about the management schemes that would best suit their foundation, according to its purposes. In general, the foundation’s founder/s will be the beneficial owner/s, nevertheless, there are no requirements for them to be residents and in some cases, the foundation can be established with no beneficiaries at all, but with a clear purpose specified in the foundation’s documents. These documents will also include other information, like the registered office of the foundation, which will be located in the British Virgin Islands, and the duration of the foundation. the founder: this is the individual or corporation that creates the foundation and provides it with the initial assets. the charter: this is the Memorandum of Establishment, the constitutive documents for the foundation that will be used for registration. the managers: the foundation’s managers or council, the executive body concerned with its well-functioning. the beneficiaries: by definition, a foundation much as a trust will have beneficiaries, the group of individuals or the individual for which the foundation was established. the guarantor: the individual appointed to act as the one who guarantees the that the foundation meets its scope. The guarantor, sometimes referred to as the protector, is the individual who controls the foundation and the assets and he is appointed by the council. Some investors may prefer to maintain their anonymity when acting as the protector in a foundation and our team of BVI company incorporation agents can offer the help needed to act as third-parties or nominees for this purpose. By doing so, the name of a nominee will appear in the constitutive documents and the identity of the guarantor will remain anonymous. The relationship between the nominee and the guarantor will be one directed through a power or attorney that will be drawn up and notarized accordingly so that the guarantor maintains the control of the foundation. What are the advantages of a BVI foundation? no taxation: the foundation is exempt from taxation in the BVI and this is one of the main reasons that make the jurisdiction attractive. asset separation: the assets placed in a foundation are separate from those of the founders and they cannot be used to satisfy any legal claims. share ownership: the foundation is not involved in business activities itself but it can be used to own shares in other corporation. usage: the foundation is a flexible vehicle that can be used for a number of purposes, charity or non-charity included, but also for the protection of assets. continuity: the foundation can be set up with no expiration date, thus when it is used for charitable purposes it can be engaged perpetually. What are the general conditions for offshore businesses in BVI? 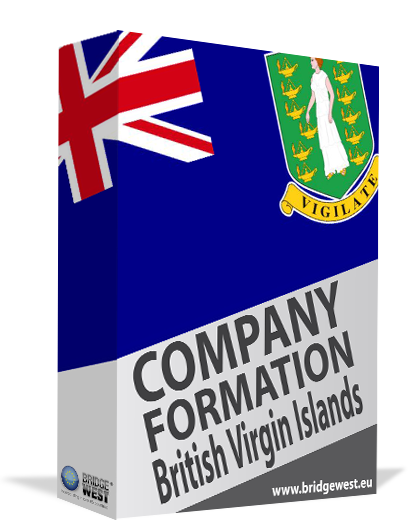 The British Virgin Islands company formation is an accessible one and there are no restrictions on nationality for investors. 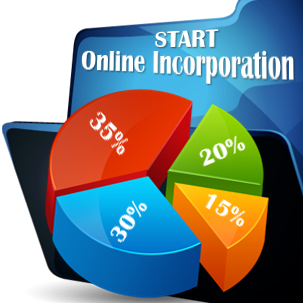 The legislation for company incorporation offers many advantages, from an easy set-up process to no taxation and a high degree of confidentiality. A requirement for BVI company incorporation is to have a local registered agent and this service is provided by our team of company formation specialists. 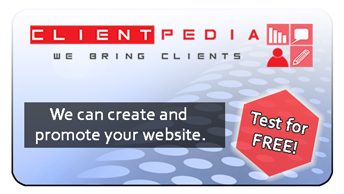 Most investors will also choose a nominee director services, which can also be provided by our team. The British Virgin Islands offer a good taxation regime as well as fast and easy incorporation procedures. A BVI offshore company can be incorporated in a matter of days and this is also available for a foundation, when using our services to facilitate the incorporation. The foundation can be a suitable vehicle for handling the management of personal assets or involving in a number of charitable purposes. Investors interested in establishing this type of structure should take the benefits of a private foundation in BVI into consideration. Contact us for complete details on BVI company formation and more information about the services we provide to foreign investors.